With the year-end holidays behind us, and retail establishments full of Valentine’s Day cards and chocolates, you may be thinking about using those gift cards in your wallet. Gift cards are often a simple solution when it comes to your personal gifts but to the risk manager, a gift card can be an integral part of their liability claims management program. Whether you are a retailer or restaurateur, your guests are at the center of your universe. Without them, you have no business. Getting customers in the door the first time is not the end game. Repeat customers that share their positive experiences with friends and family are what make a business sustainable. 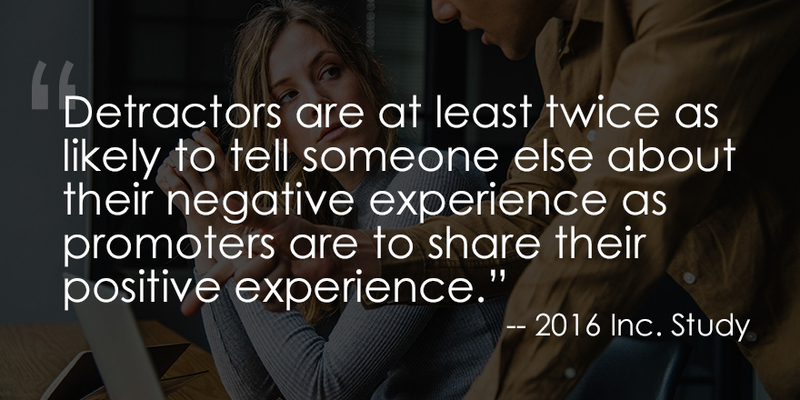 According to a June 2016 Inc. study, detractors are at least twice as likely to tell someone else about their negative experience as promoters are to share their positive experience. A gift card program is a tool that can help turn one unfortunate event into another opportunity to please the customer. When something goes afoul for the guest, they can easily become unhappy. It is critical that you achieve a quick and appropriate response to the situation so that the guest can feel assured that the proprietor cares. When the claim is turned over to your claim company, it is important for them to understand exactly what happened. However, it is perhaps even more important that the communication with the customer be treated as a customer service interaction with the goal to get the customer back in the restaurant or store. For this reason, GB has established Customer Care Units for handling these types of claims. The Resolution Managers in these units are chosen based on their customer service focus and are certified in customer service yearly. We have implemented many Customer Satisfaction Surveys for interaction with our Customer Care Units that have an average Customer Satisfaction Score of 9.7 out of 10. We have found that when a customer is willing to accept a gift card, they are not only supporting the client’s brand going forward, but also understand the message, “We’re sorry. Let us create a better experience for you next time.” For one client, two-thirds of the claims triaged to this unit are closed with either no offer or a modest gift card compensation. Not only do Customer Care Units help prevent incidents from becoming claims, they also take the workload off your more seasoned claims handlers. By managing claims involving minor property damage or bodily injury where there is little to no liability, Customer Care Unit members successfully ensure that the aggrieved customer is satisfied promptly, thereby limiting your future exposure. Repeat Visits – This one is simple. Naturally with the gift card in hand, the customer is highly likely to return to one of your locations to get the value of the card. This gives us another chance to provide an enjoyable and incident free visit, which will enhance brand recognition and customer loyalty. 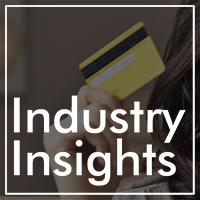 Insights – When you track the usage of the gift cards and tie it together with your claims data, you will gain insight into how soon a party returns to one of your locations after the original incident. If you haven’t yet implemented a gift card program, consider doing so now. From a claims perspective, it could be the gift that keeps on giving. 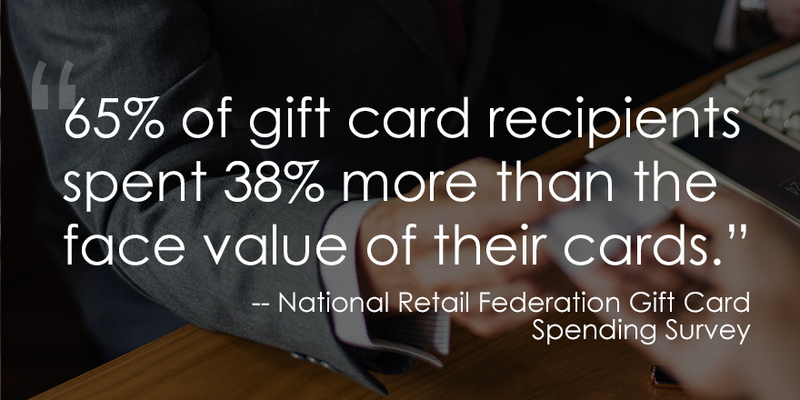 Want to learn more about Gift Card Programs? Read this edition of Industry Insights for more! Tim Kelly has 30 years of industry experience and leads the Restaurant & Foodservice Practice at GB. You can find him on LinkedIn and Twitter. Mary McGurn has 30 years of industry experience and leads the Retail Practice at GB. You can find her on LinkedIn.